The new GTX 960 is finally here and with it comes NVIDIA's latest GPU core - Maxwell. The new core has impressed is with both the GTX 980 and 970 siblings with some excellent power saving features. Today's sample, the ASUS Strix arrives with a healthy factory overclock with the core running at 1291MHz (1317MHz Boost) and an impressive 7200 MHz memory overclock. ASUS claim this will give users an average 12% increase in gaming performance which is most welcome. 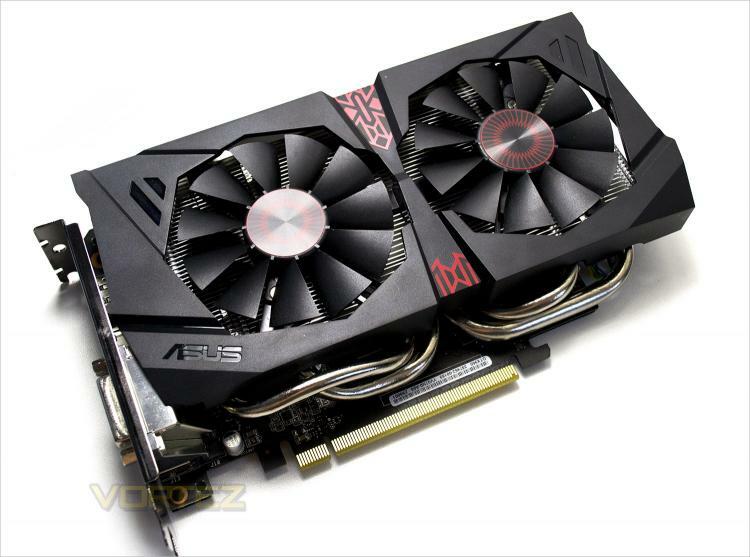 Perhaps most impressive with the ASUS card is the cooler. As we saw with the GTX 970 Strix, the cooler will run totally silent up to a given temperature due to the fans not spinning up so in idle state the ASUS card is totally silent. Start a heavy gaming session and put the GPU under load and the fans ramp up but are still an impressive 3x quieter than reference while also being 30% cooler.